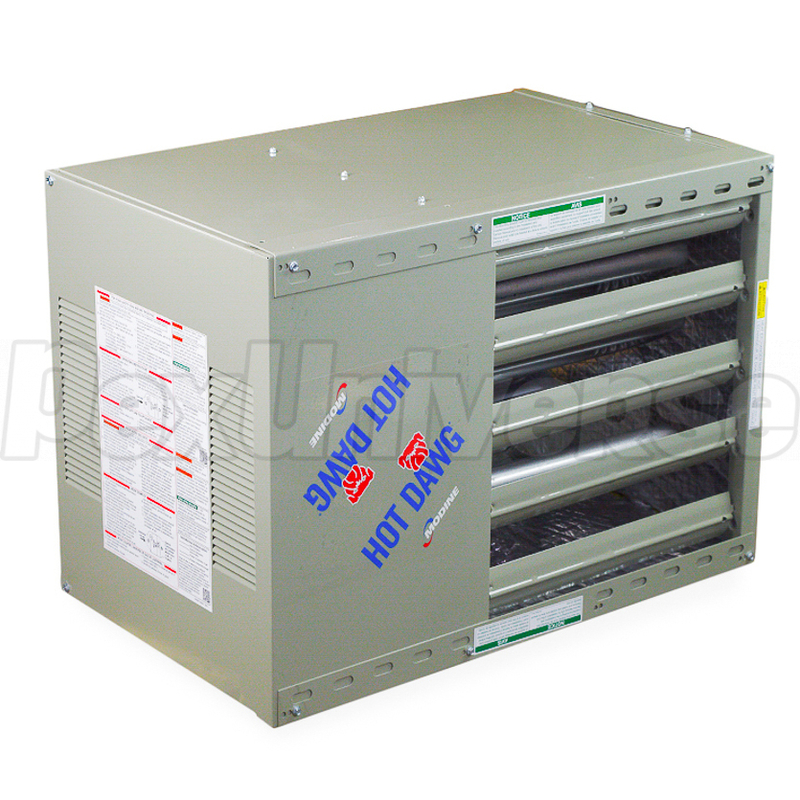 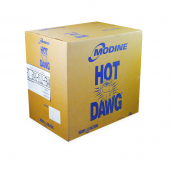 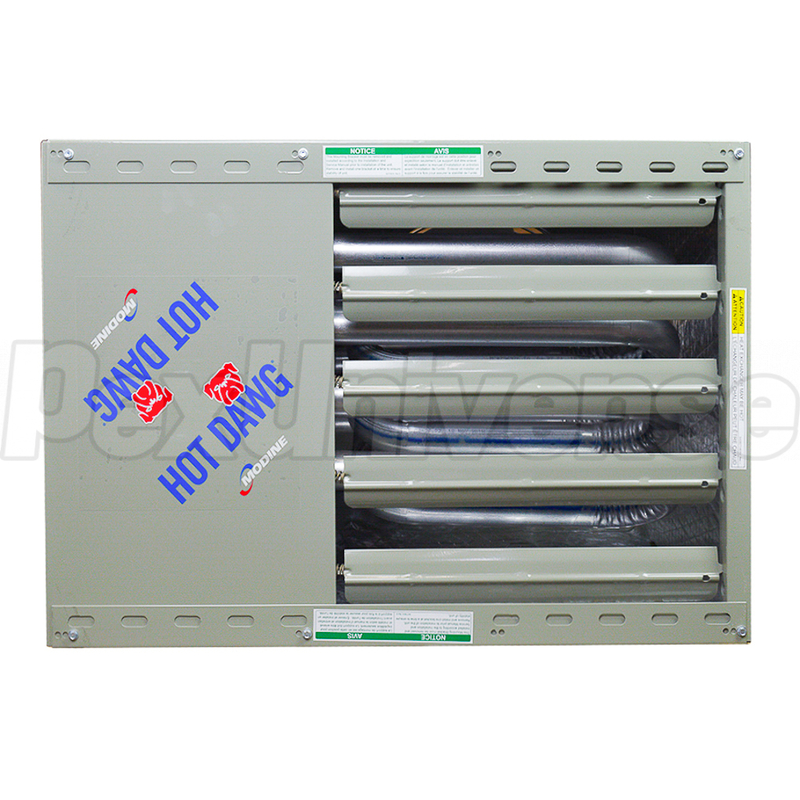 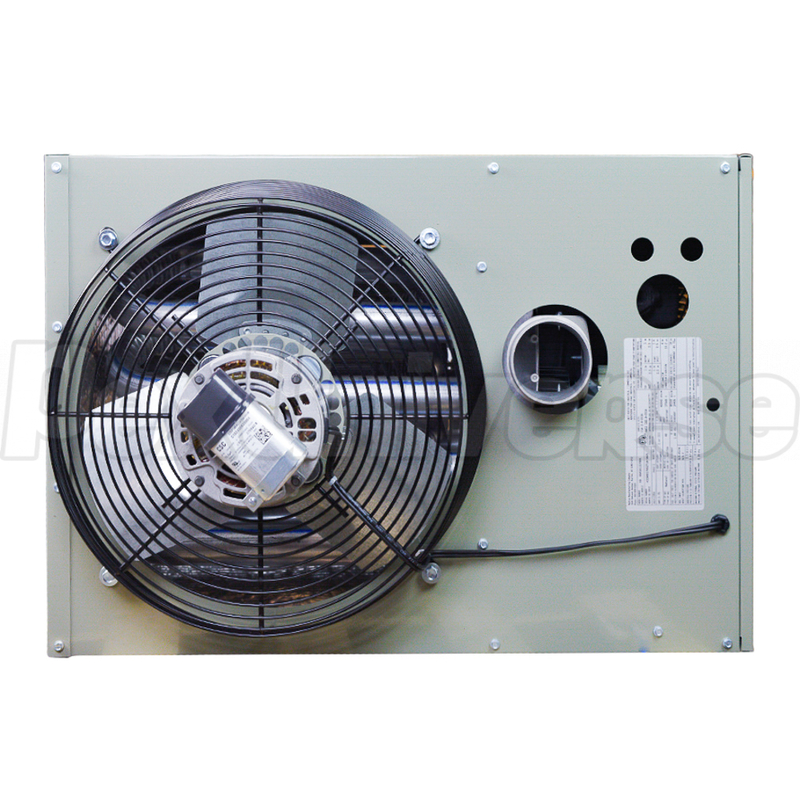 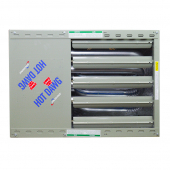 Modine HD 60 Hot Dawg is a low-profile and powerful unit heater suitable for residential, commercial & industrial applications, including workshops, garages, warehouses, storage spaces and other types of facilities. NOTE 1: mounting brackets included. 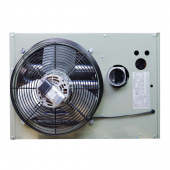 NOTE 2: can be converted to propane gas using #53079 conversion kit. 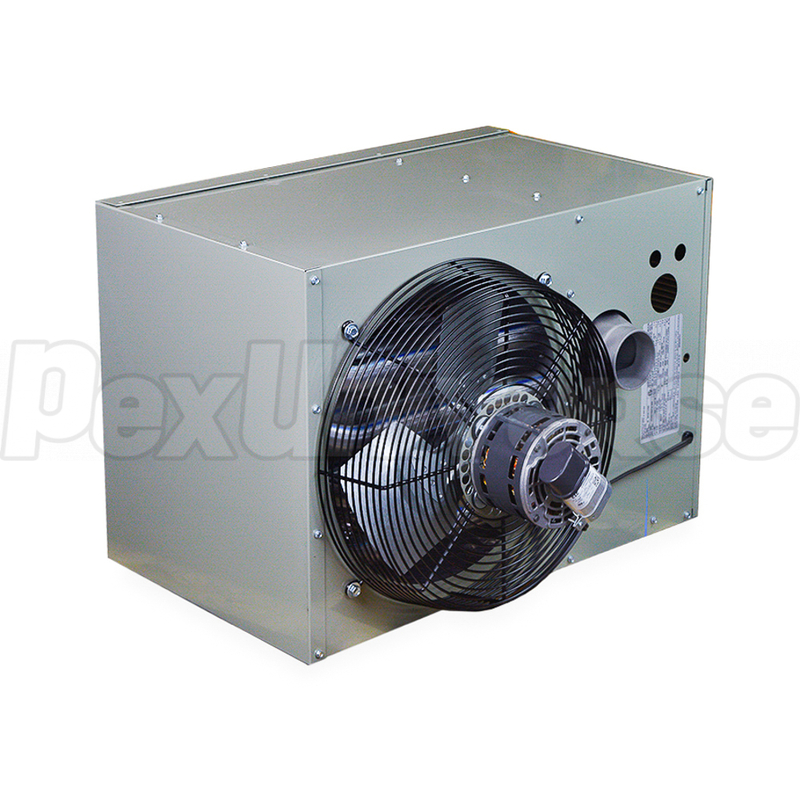 Dimensions (D x W x H): 25" x 26.8" x 18"